Do you understand Indigenous governance? That is the question U of M assistant professor Réal Carrière asked during a lecture on his research of Indigenous governance Jan. 30. The lecture touched upon Carrière’s background, his studies, Indigenous governance and Indigenous methods of learning. “The Canadian government has a way of defining who is Indian, who is Inuit, and also a way of defining who is Métis,” he told the Manitoban. Carrière said governance is a broad term but that is part of why it works well when discussing Indigenous leadership. “Why, I think, that Indigenous people have started to use this term is because it doesn’t just mean what is government doing, it means what is happening out there in the field by people who aren’t necessarily part of the government,” he said. 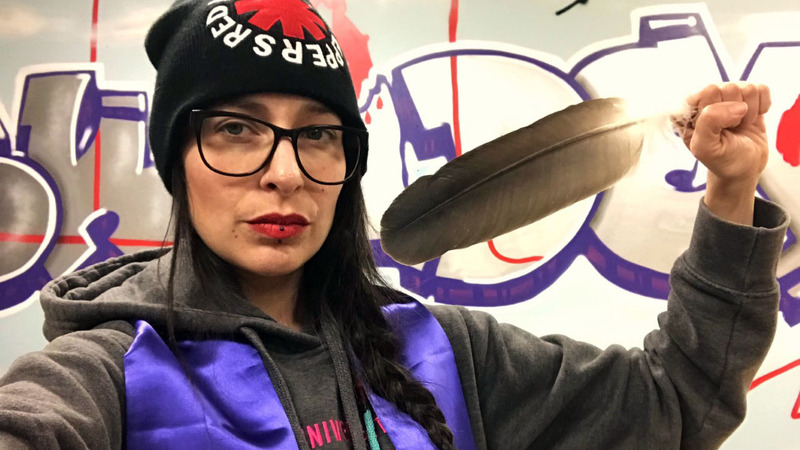 Carrière, who is a faculty member of the U of M political studies department, said there is talk within the department to provide students more Indigenous-centric political studies classes. “One of the reasons I was hired is that the whole department wants to develop more Indigenous classes, right now there is just one at the 4000 level but there’s the vision in the next few years […] that we could have more classes,” he said. Carrière also shared his ideas for what these classes could look like. “Ideally, there’s a couple of different things I would like to do. First would be to have a class land-based on Indigenous politics, so going out into the communities perhaps in an intensive mode, maybe that could be in partnership with specific communities,” he said. “The next thing I’d like to do is, perhaps have a course on Indigenous political theory, and each week have different elders to come in to talk about the different perspectives that exist within Manitoba, and then start locally. Carrière said the journey to a greater understanding of Indigenous governance in Canada could begin with more academics focused on the subject. 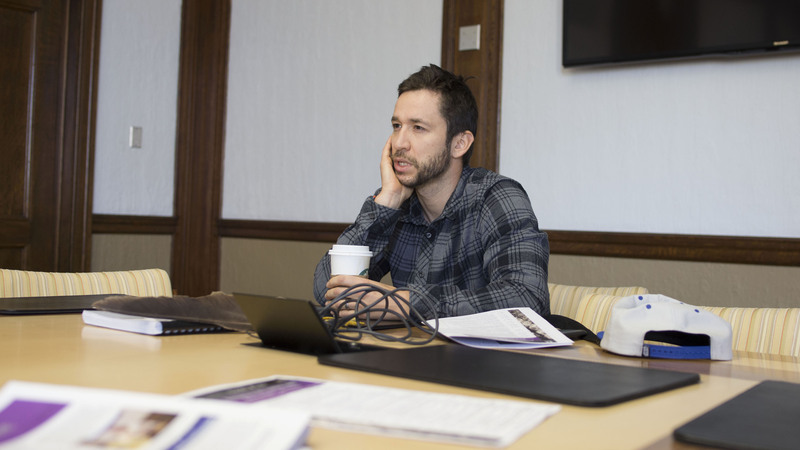 “Really my teaching focuses on Indigenous knowledge of politics, and specifically my research looks at Cree knowledge, but I think it’d be amazing to have an Anishinaabe class on governance, a Métis governance class,” he said. Carrière also spoke about how Indigenous relationships of knowledge have a similar structure to relationships of knowledge in his studies, with both lacking what he referred to as a hierarchy system that exists in many other careers. “What I enjoy about academia is that learning is achieved through a lifelong relationship, so not amongst superiors, but among equals, among colleagues, and I think that, to me, it’s within an Indigenous worldview of how learning is achieved intergenerationally,” he said. The department of Native studies winter 2019 colloquium series lectures occur every Wednesday at 11:30.